Courtesy of Executive Realty Services, Chao Cong. Please, send me more information on this property: MLS# 2068156 – $296,000 – 3289 Umbria Gardens Avenue, Las Vegas, NV 89141. 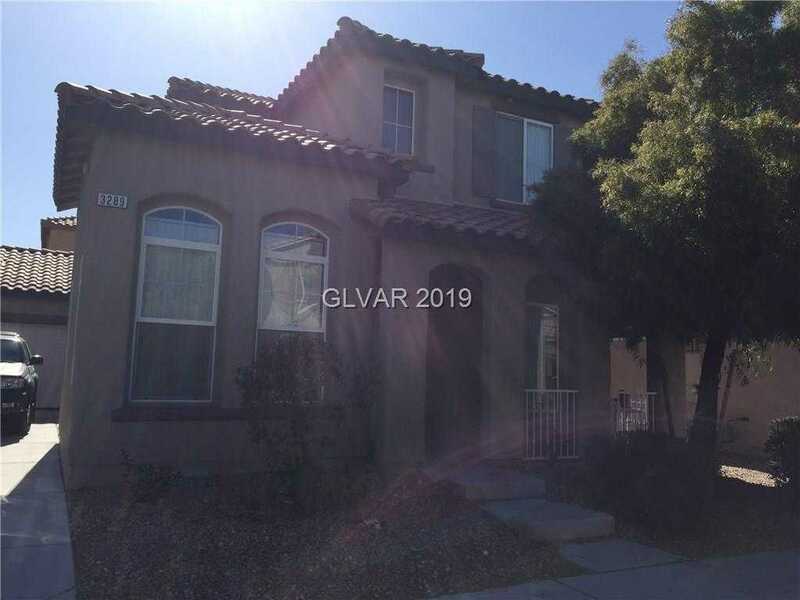 I would like to schedule a showing appointment for this property: MLS# 2068156 – $296,000 – 3289 Umbria Gardens Avenue, Las Vegas, NV 89141.